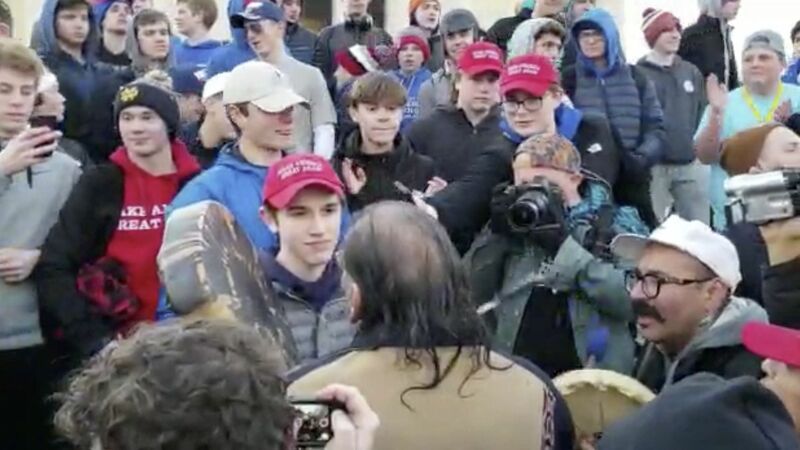 "A fuller and more complicated picture emerged ... of the videotaped encounter between a Native American man and a throng of high school boys wearing 'Make America Great Again' gear outside the Lincoln Memorial," the New York Times' Sarah Mervosh and Emily Rueb write. Backdrop: The Catholic students were accused of taunting the Native Americans, and their school and diocese issued a statement threatening the boys with expulsion. 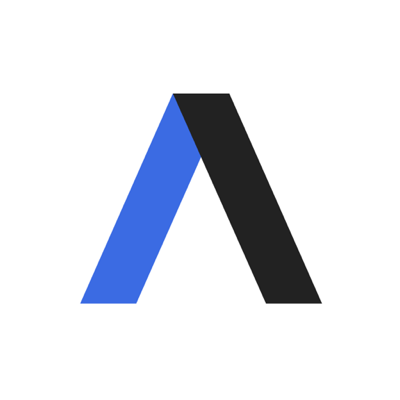 However, interviews and more video suggest the explosive encounter between race, religion and ideological beliefs was too good to be true.